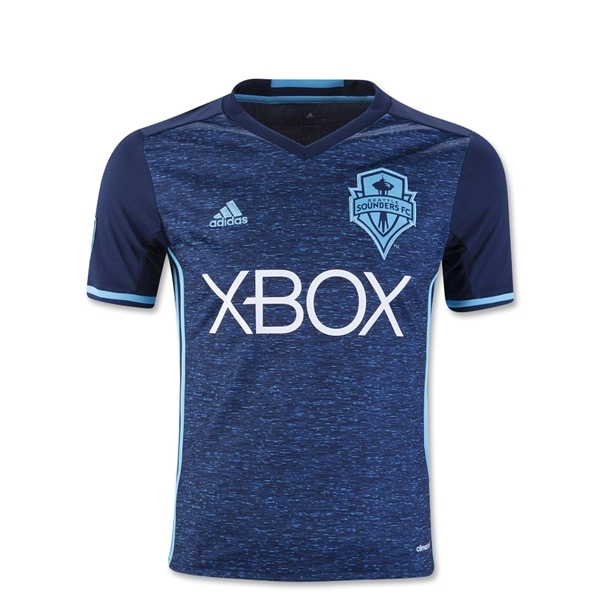 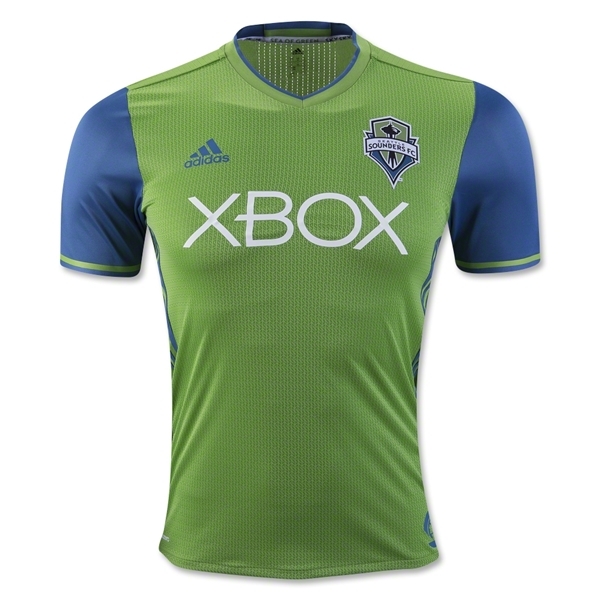 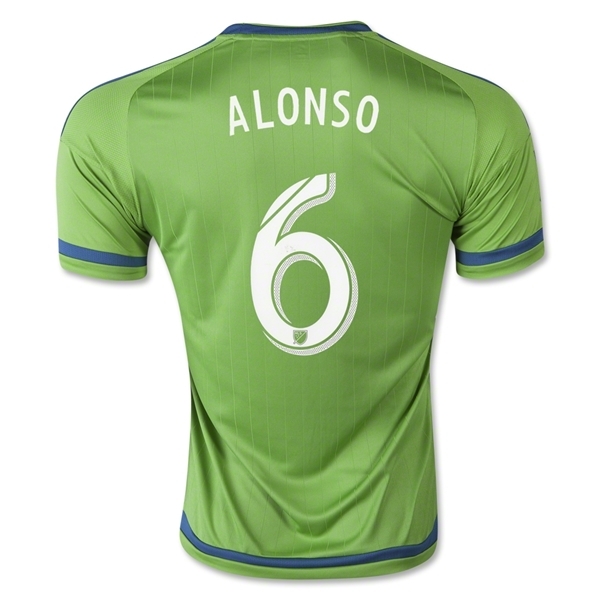 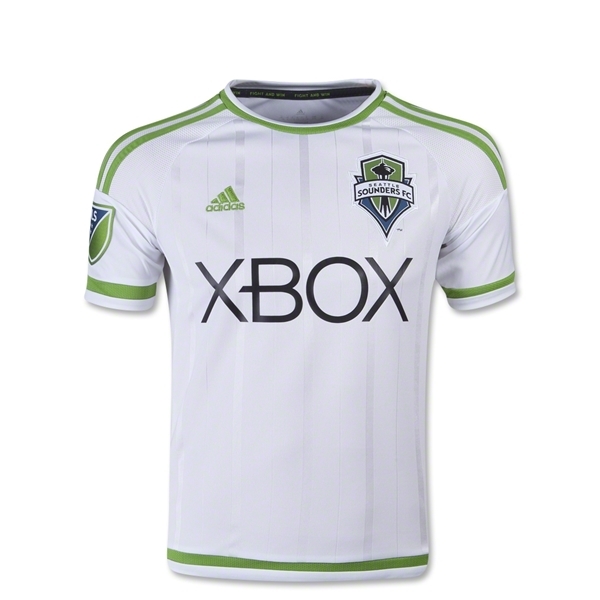 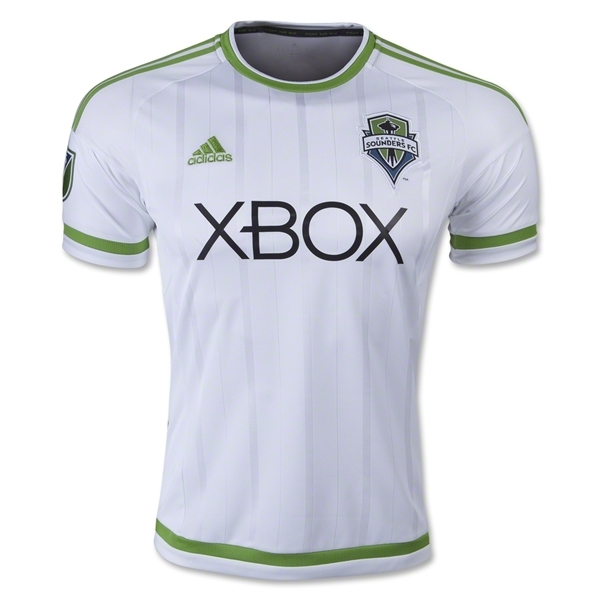 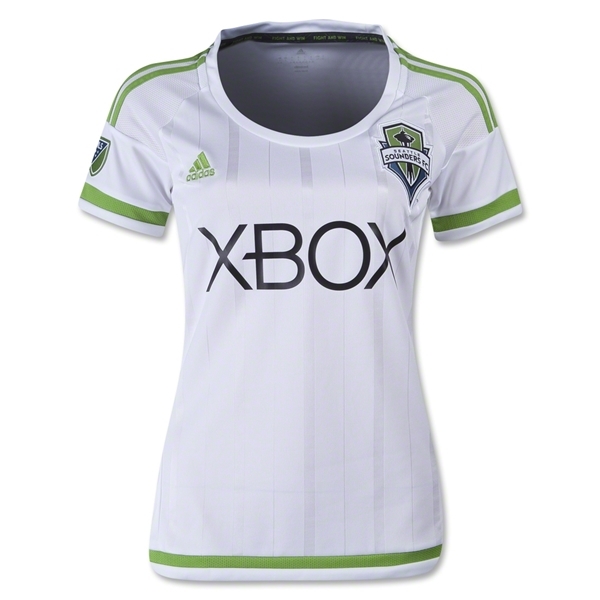 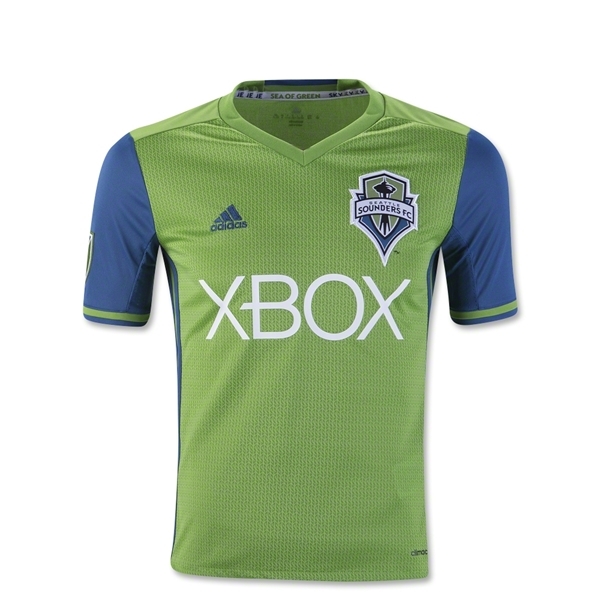 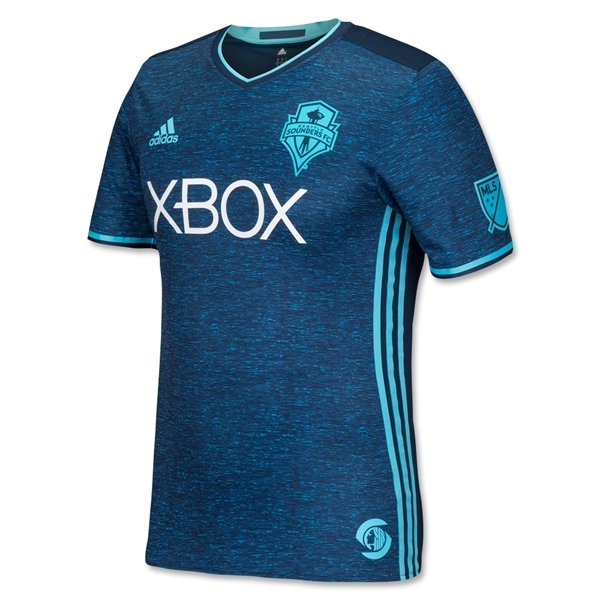 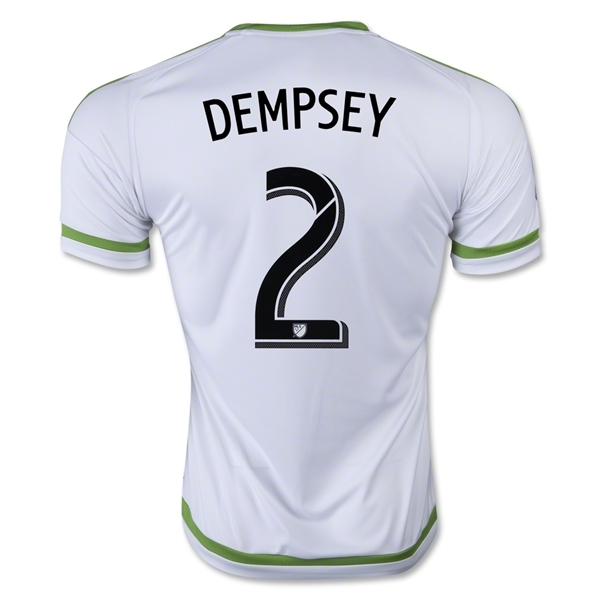 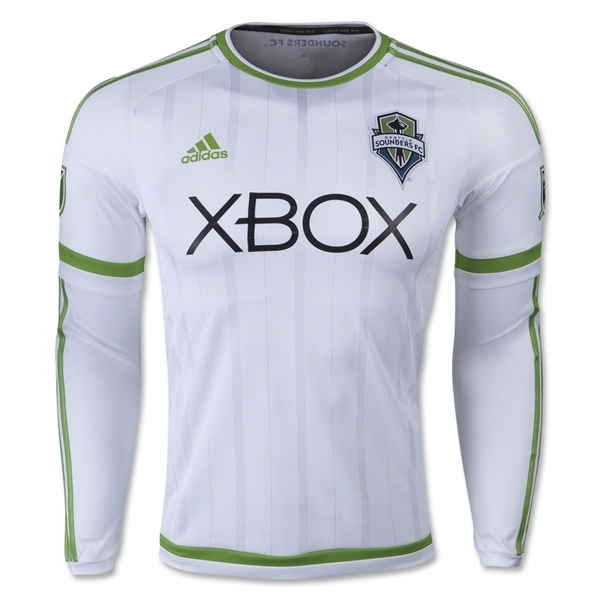 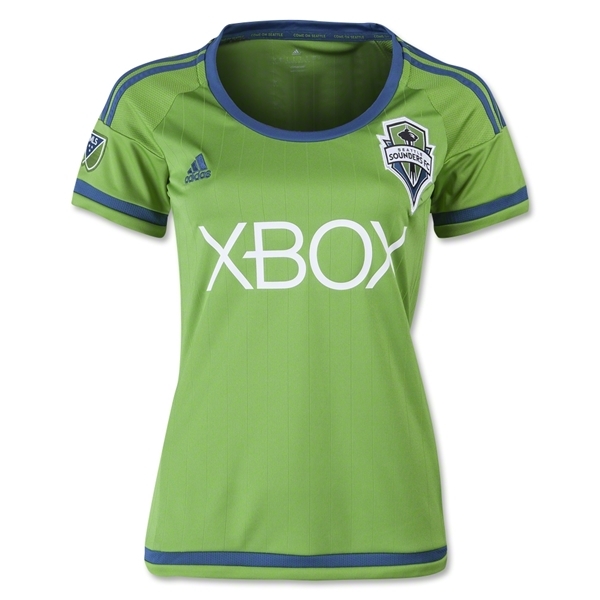 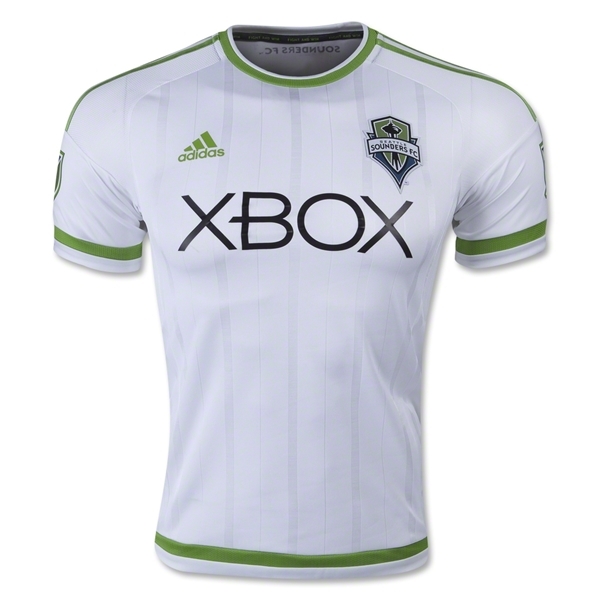 Seattle Sounders FC is an American professional soccer club based in Seattle, Washington. 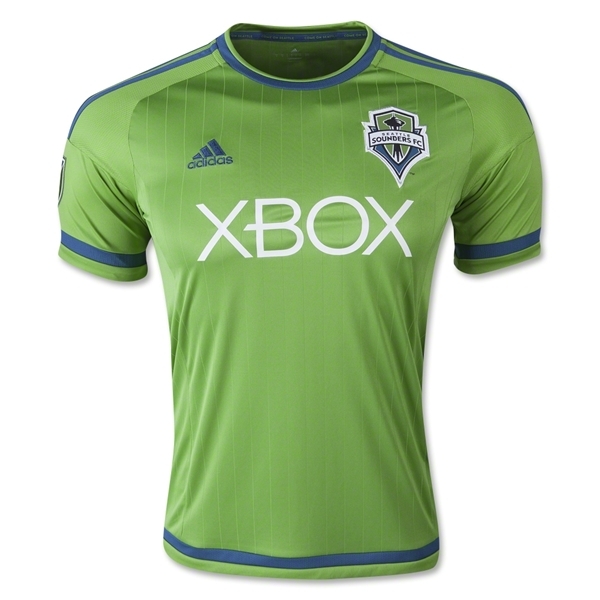 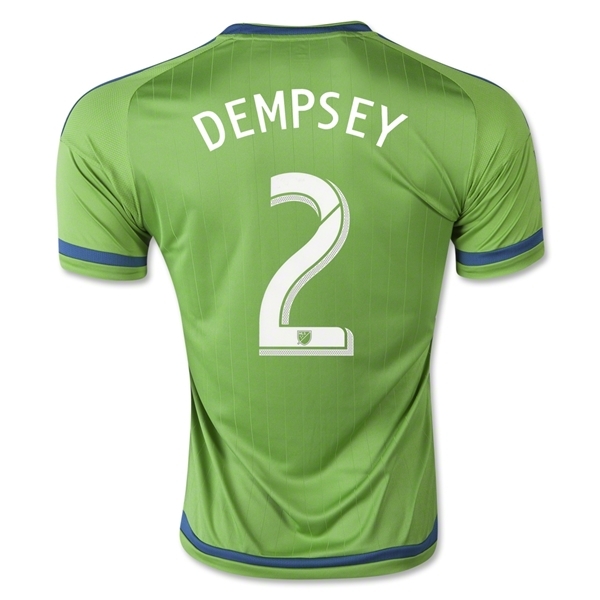 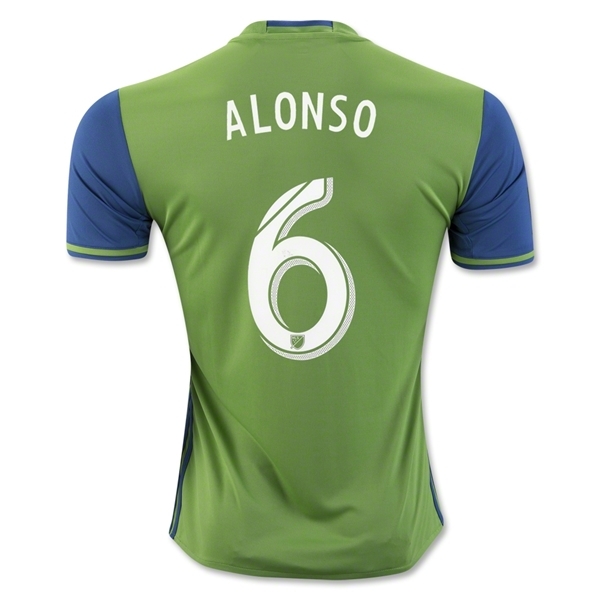 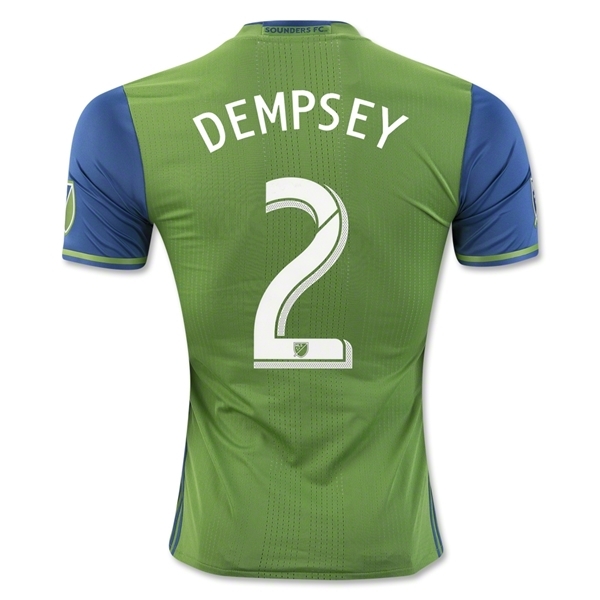 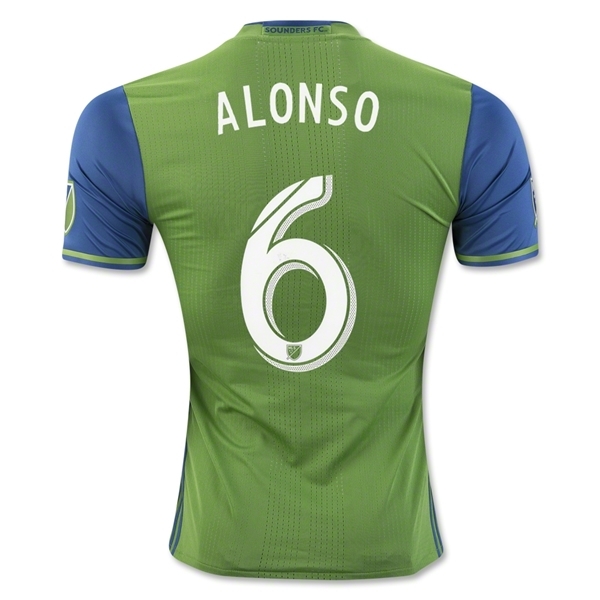 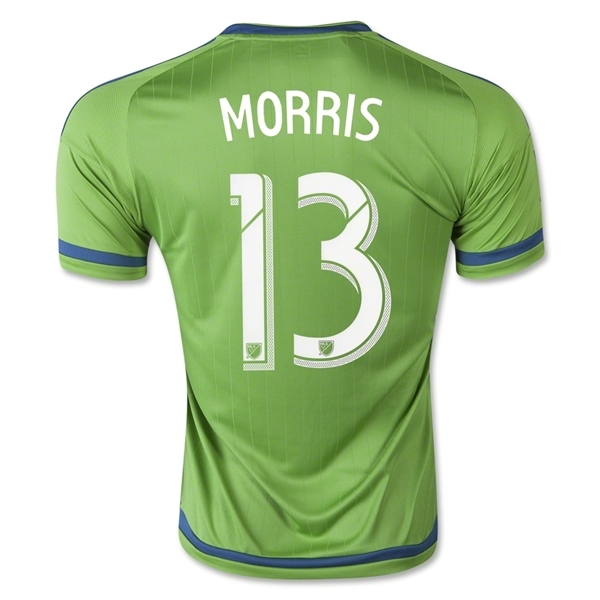 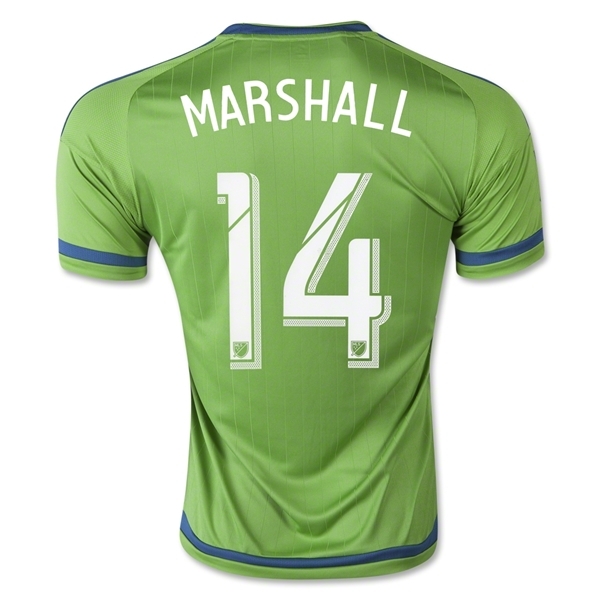 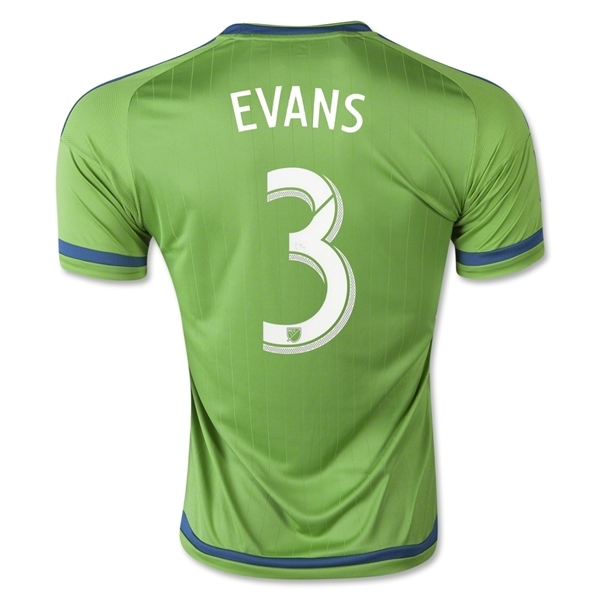 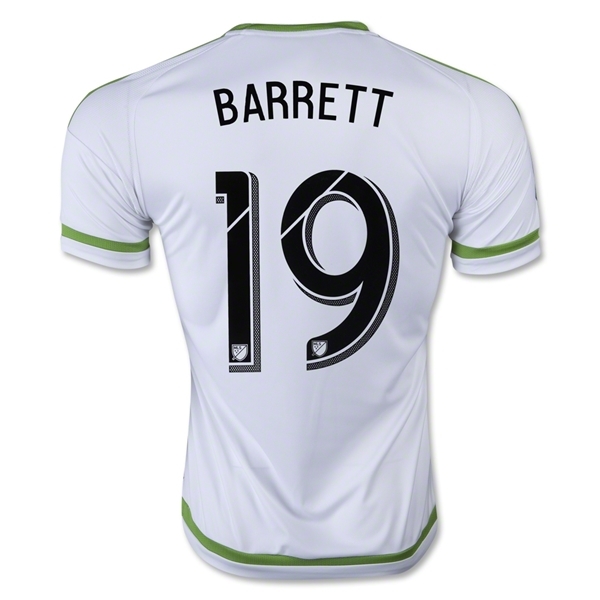 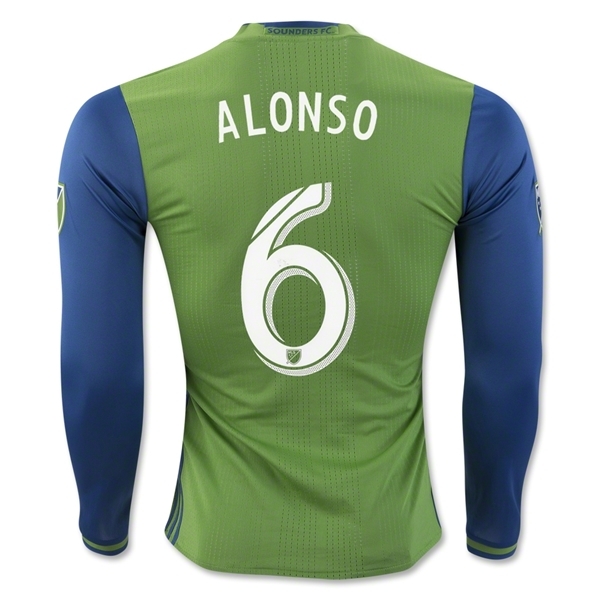 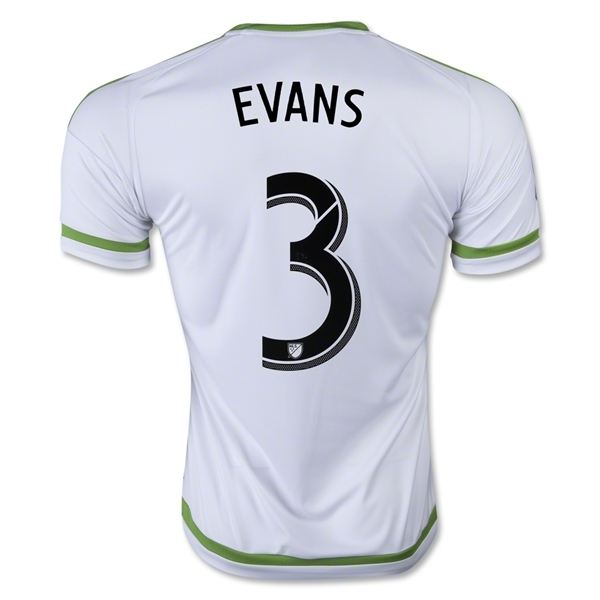 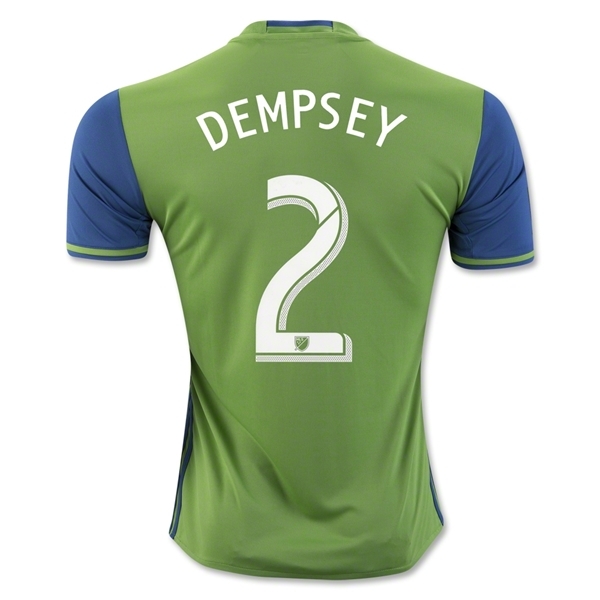 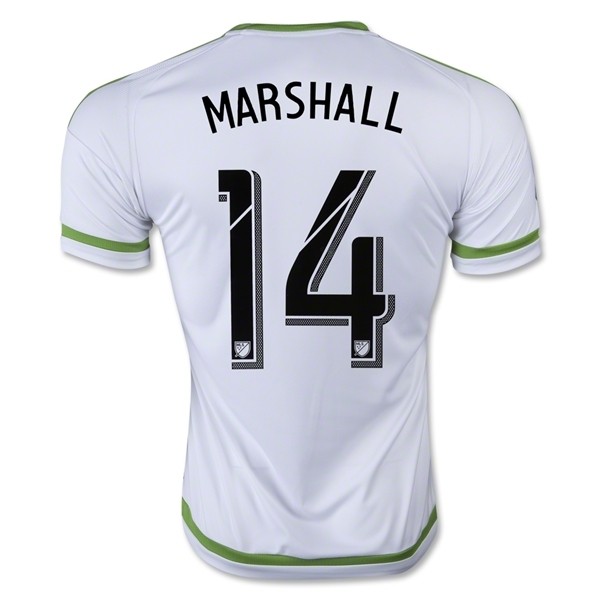 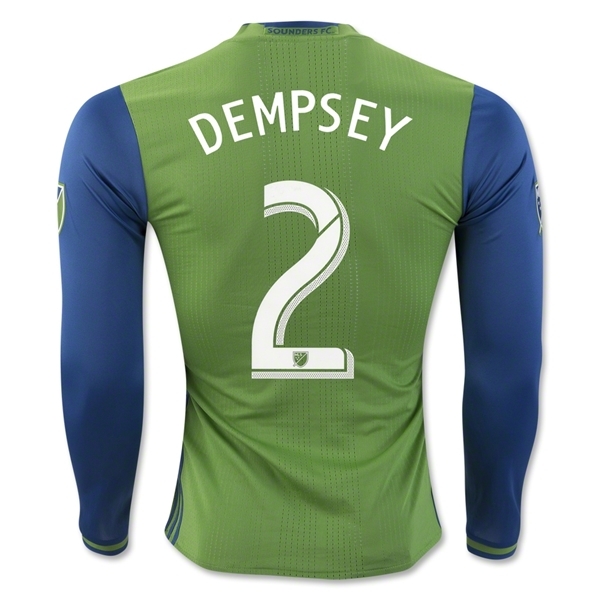 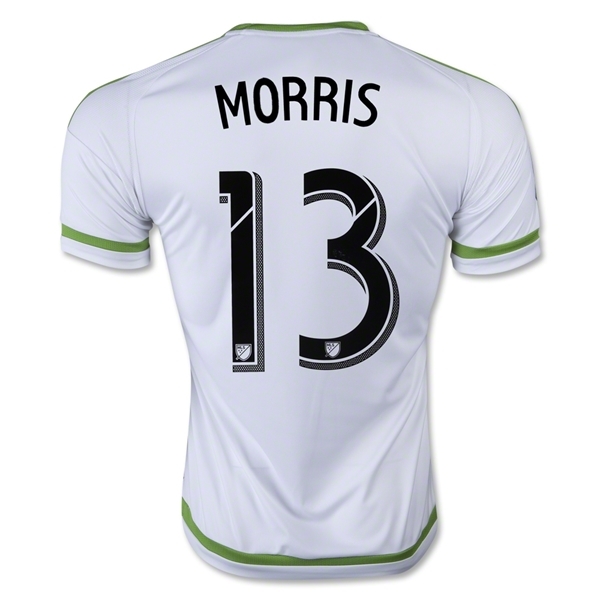 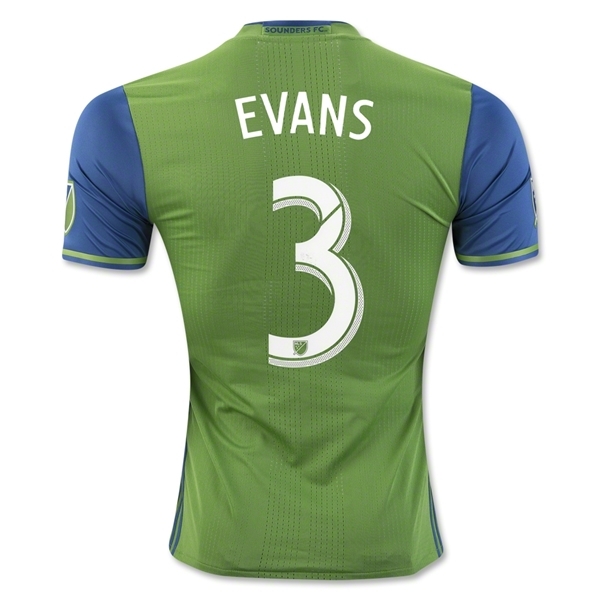 The Sounders compete as a member of the Western Conference of Major League Soccer. 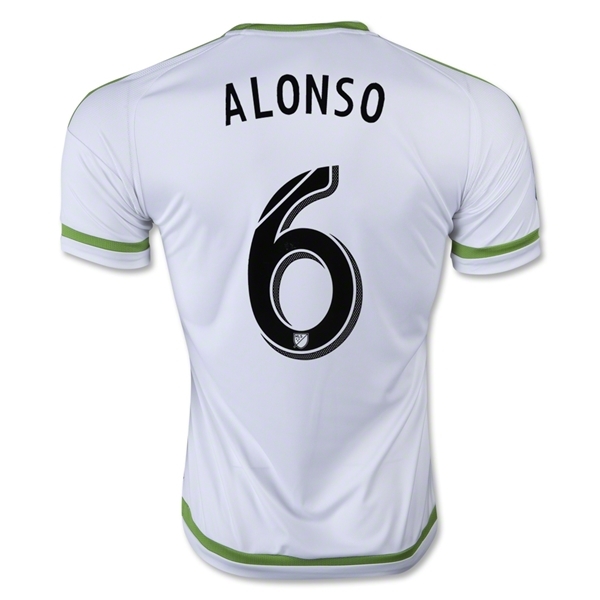 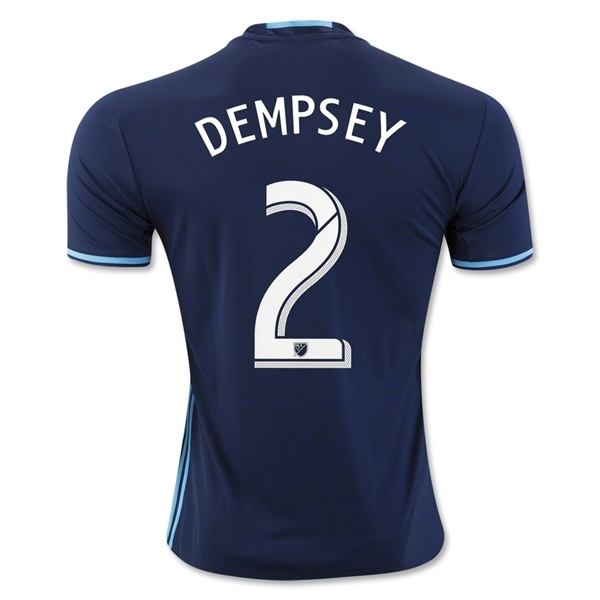 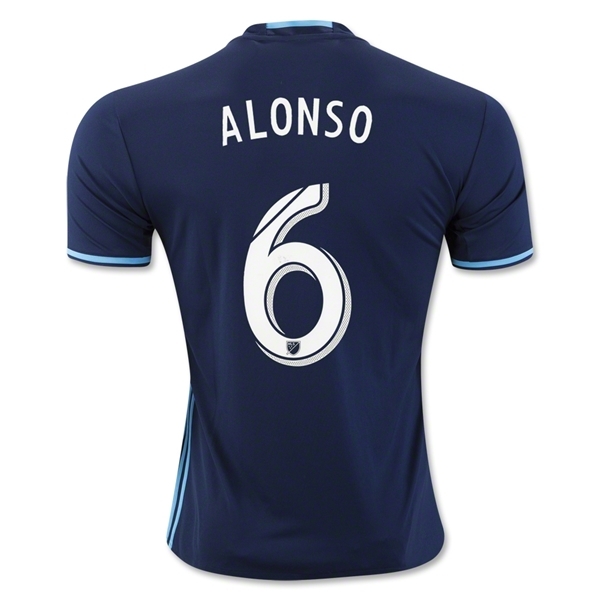 The club was established on November 13, 2007, and began play in 2009 as an MLS expansion team.